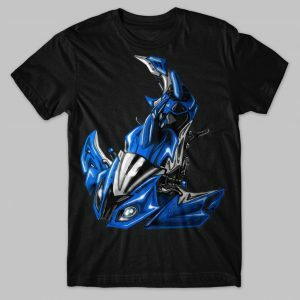 Do you have S1000RR? 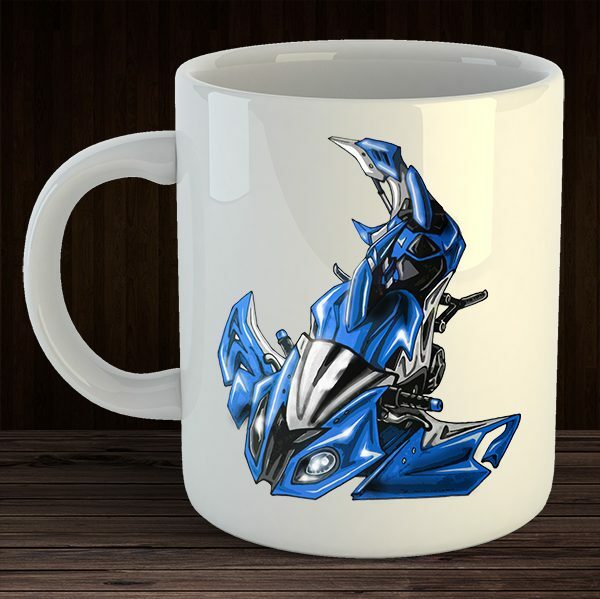 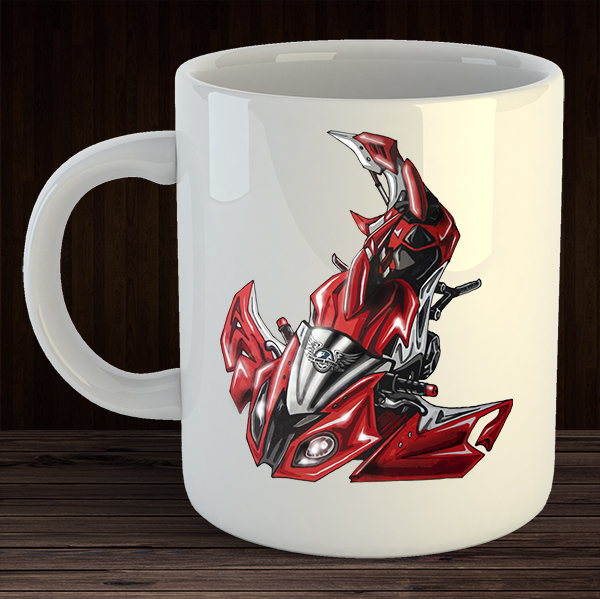 If yes, maybe you are looking for a unique mug with the design of your motorcycle?! 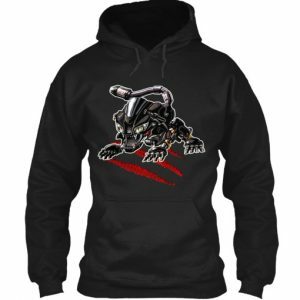 Look at this one! 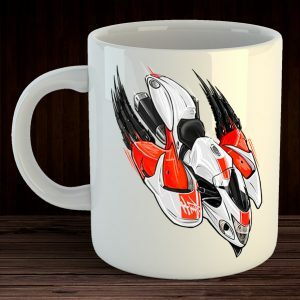 You will like it!